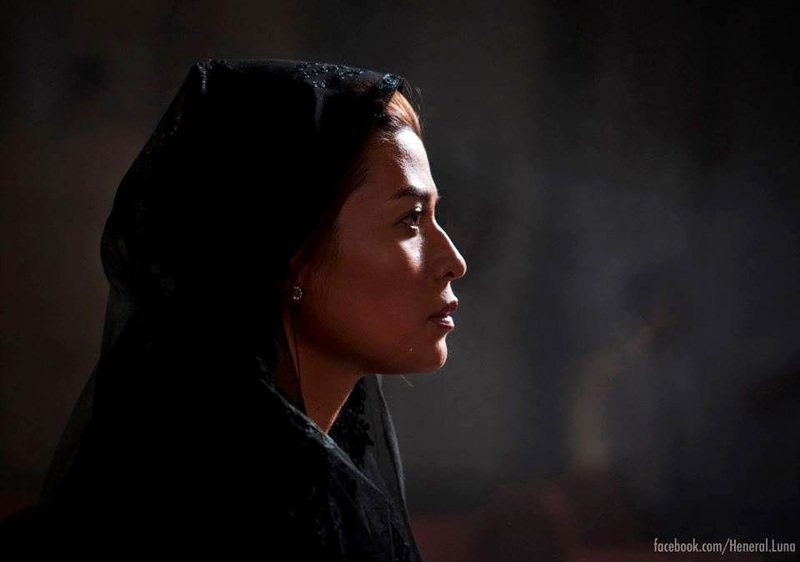 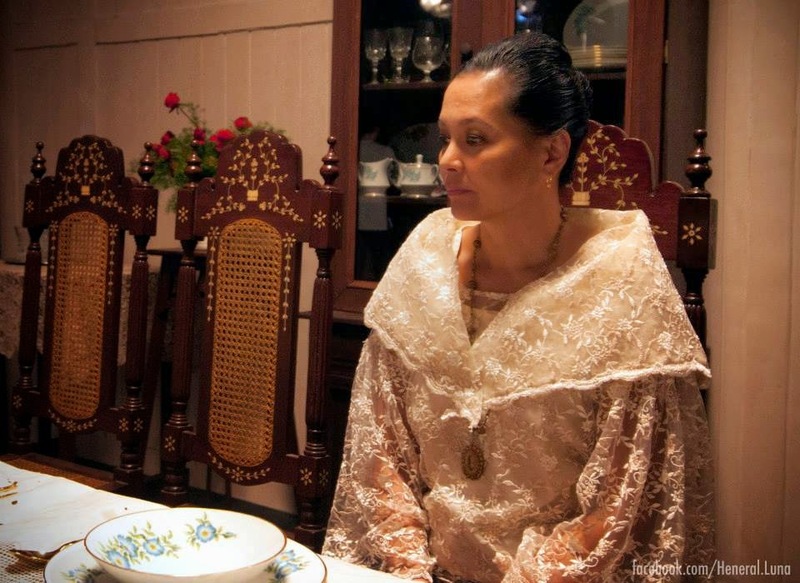 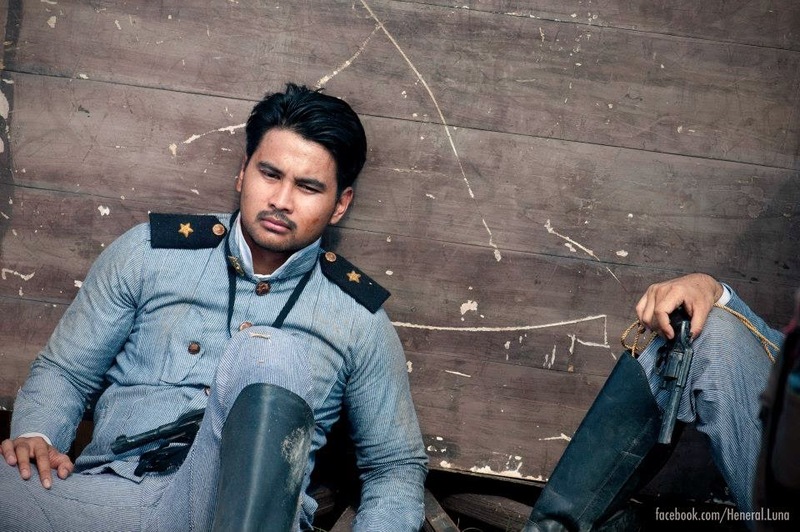 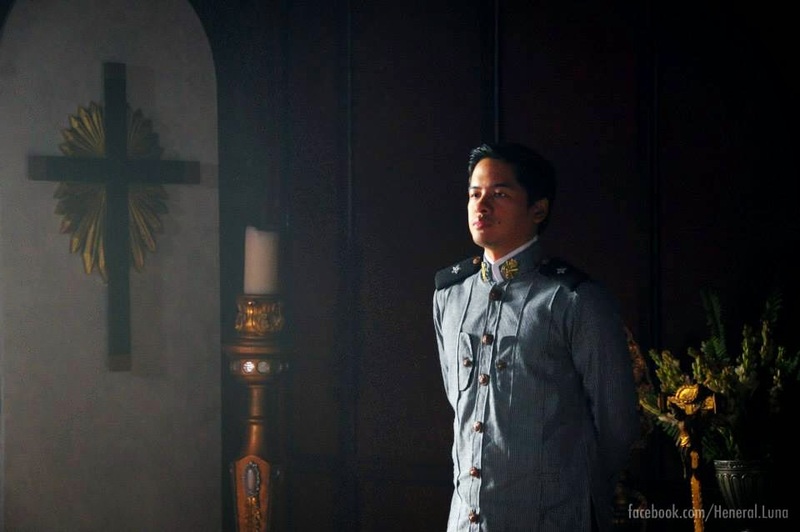 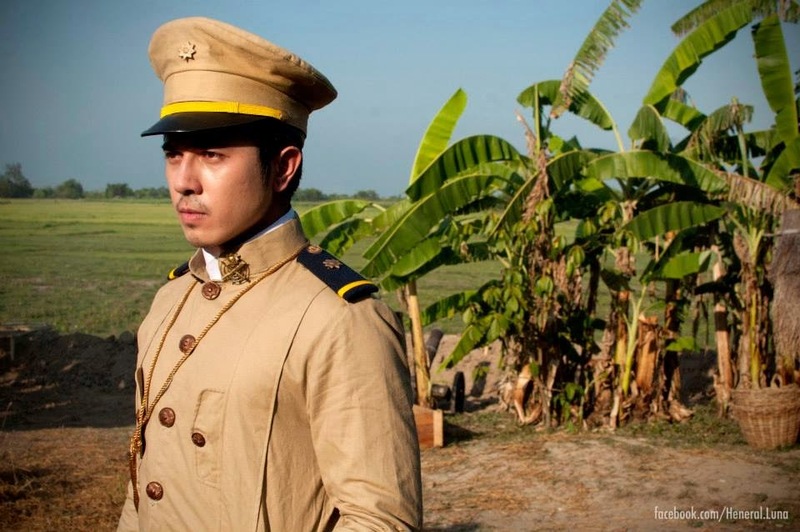 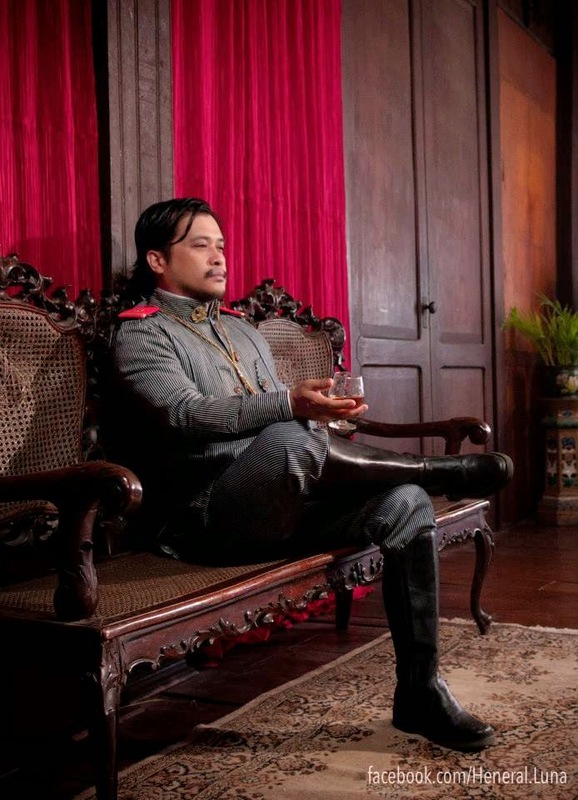 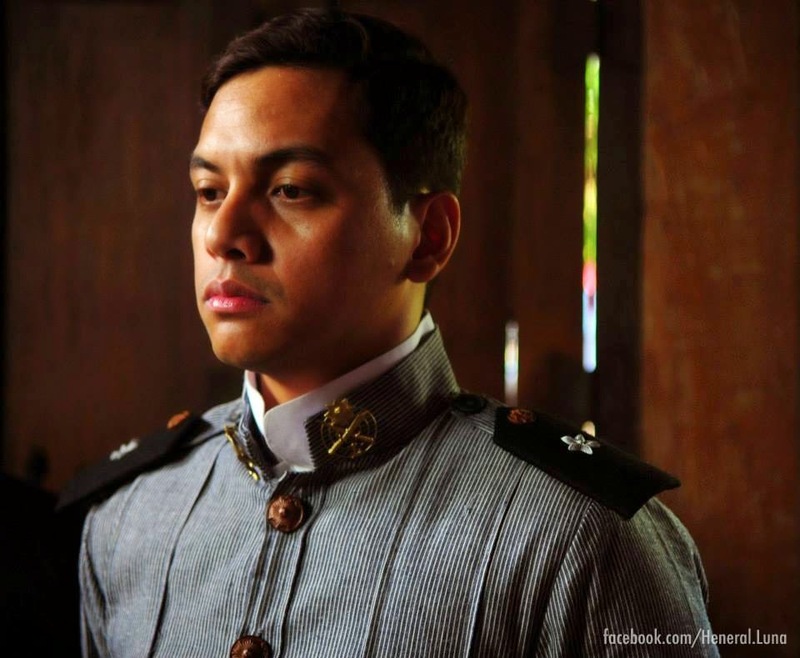 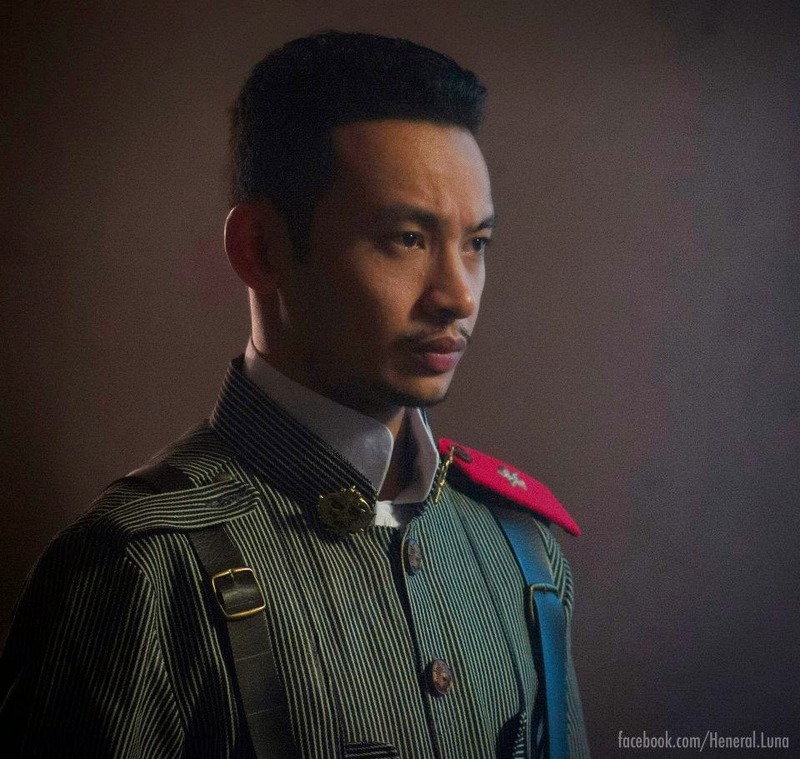 Home / FILIPINO FILMS / FIRST-LOOK PHOTOS / First Look Photos of Jerrold Tarog's Film "Heneral Luna"
First Look Photos of Jerrold Tarog's Film "Heneral Luna"
A historical epic about one of Philippine history's most brilliant military men. 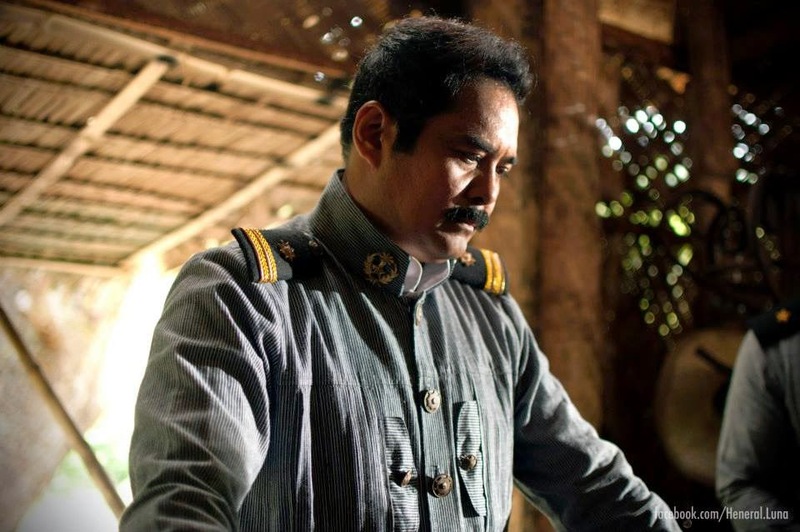 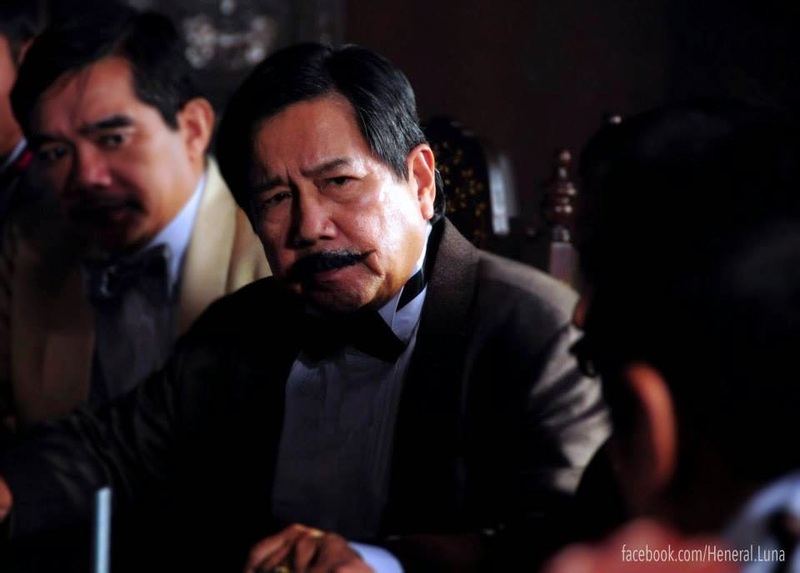 Coming this September 2015 and directed by Jerrold Tarog, Heneral Luna is set during the Philippine-American war, the film follows the life of one of Philippine History’s most brilliant military men, General Antonio Luna, as he tries to lead his countrymen against colonial masters new and old, and to rise above their own raging disputes to fulfill the promise of the Philippine Revolution. 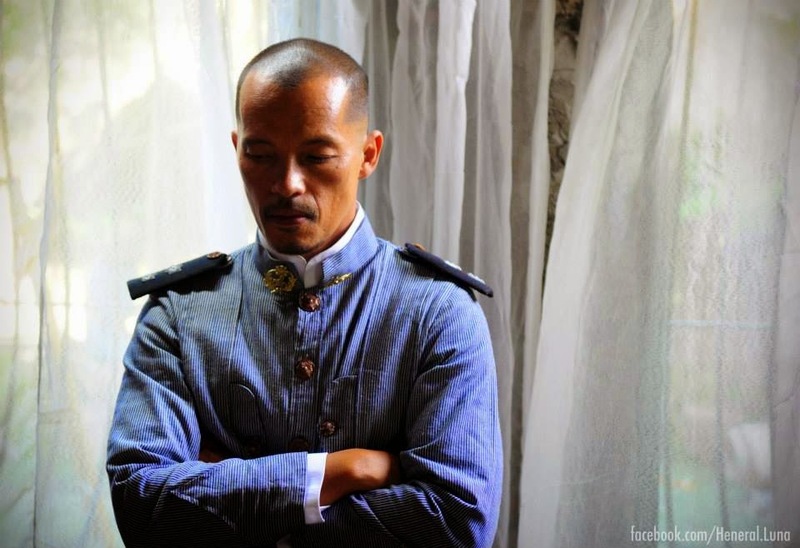 Check these first look photos of the film "Heneral Luna"
Watch the Teaser Trailer for Jerrold Tarog's film "Heneral Luna"